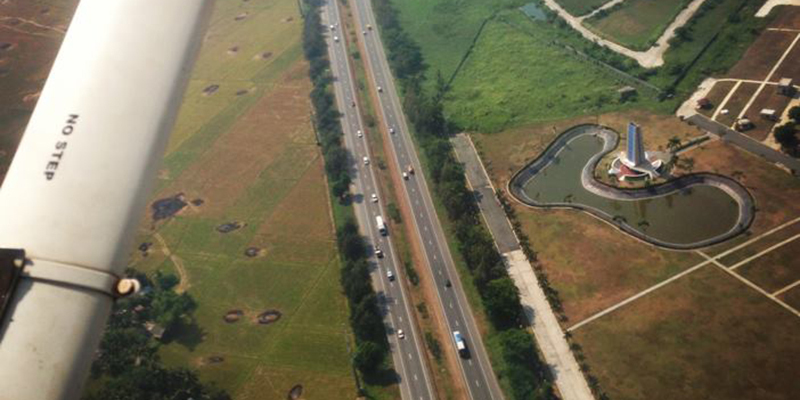 Our ground school campus is located in Parañaque, close to major airport terminals, CAAP, and thecities of Pasay, Makati, and Taguig. For flight training, we operate in two different locations to give our student pilots a unique training experience with varying levels of difficulty. 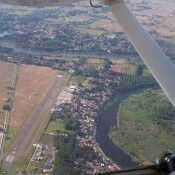 At the smaller Plaridel Airport, student pilots can familiarize themselves with windy conditions; this is also where the official CAAP check ride is normally done. 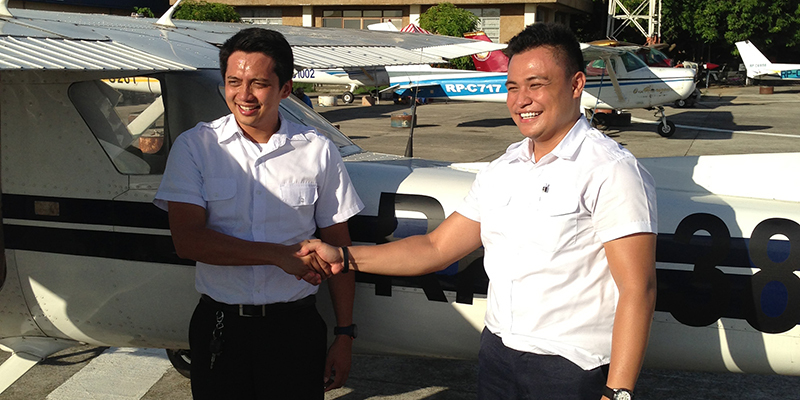 At the Subic International Airport, students will be given adequate training time for instrument approaches while they familiarize themselves with a bigger airport. Students are also exposed to international aircraft. 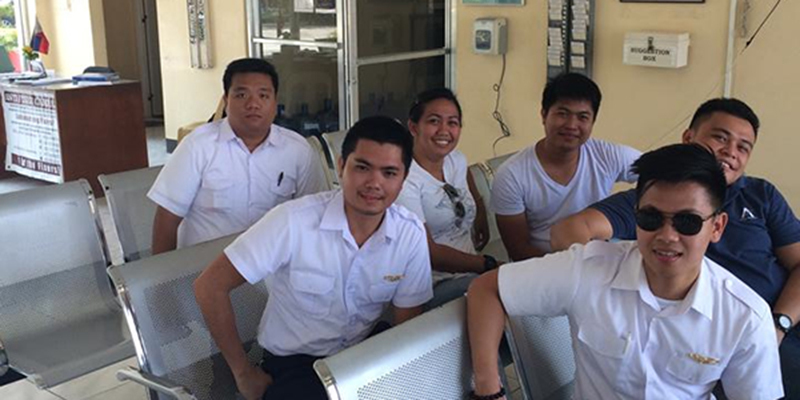 Read More ..
Why choose Aviair Aviation School? Our ground school campus is located in Parañaque, close to major airport terminals, CAAP, and thecities of Pasay, Makati, and Taguig. For flight training, we operate in two different locations to give our student pilots a unique training experience with varying levels of difficulty. 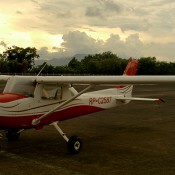 At the smaller Plaridel Airport, student pilots can familiarize themselves with windy conditions; this is also where the official CAAP check ride is normally done. 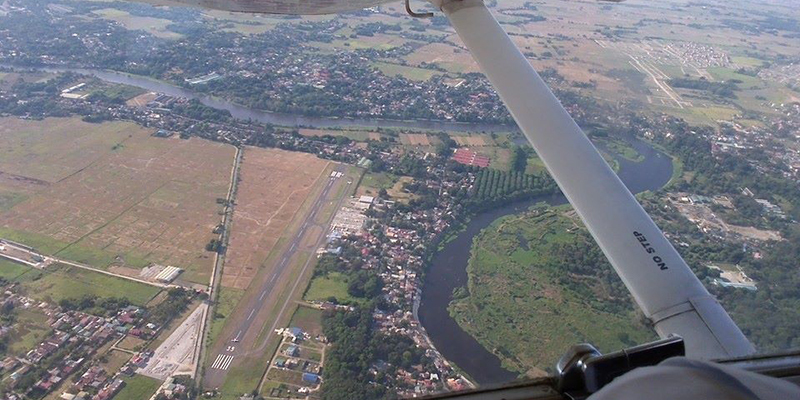 At the Subic International Airport, students will be given adequate training time for instrument approaches while they familiarize themselves with a bigger airport. Students are also exposed to international aircraft. 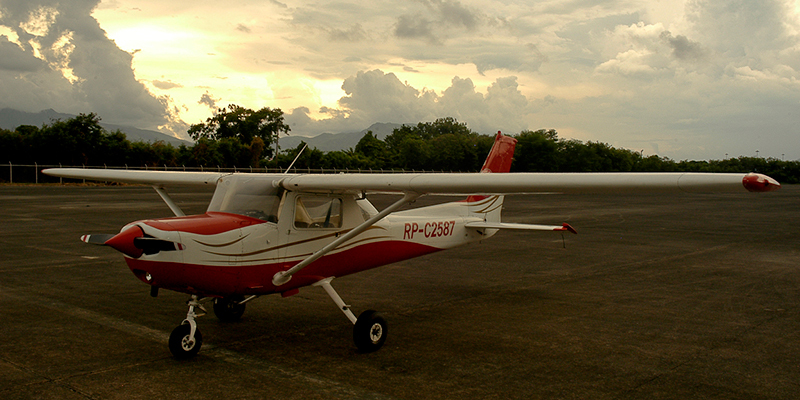 Our well-maintained fleet of Cessna 152 and 172 is for the exclusive for our students - no long waiting time to fly! With our decades of international airline experience, we train our students to become more than proficient in the skills necessary to safely operate aircraft in the airline industry. 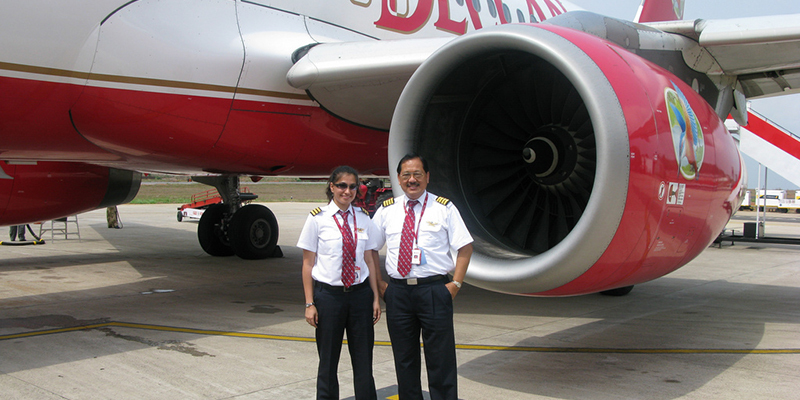 What license do I need to become an airline pilot? A prospective airline pilot candidate needs at least a Commercial Pilot License (CPL) to be considered by an airline. 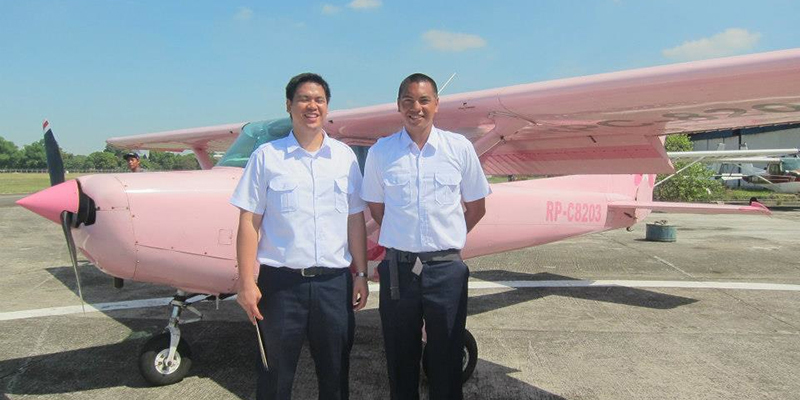 We have our own well-maintained and certified airworthy fleet of Cessna 152 and Cessna 172 aircraft, widely recognized as safe and ideal training aircraft. Do I need to be a college graduate to apply? No. You only need written parental consent if 17 years of age and below to qualify for the Private Pilot License (PPL) program. What are the requirements to enroll at Aviair? Thank you Aviair for the all the values and technical knowledge. I was able to apply all the things that I have learned not only in my current training but also with my day to day activities. I want to thank all of my instructors for everything that they have taught me, from the basics of flying up to the advanced procedures, and also having the right attitude in this kind of career. 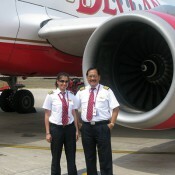 Thanks Aviair Team for making me realize my dreams! 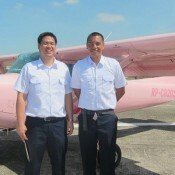 It was a really good experience learning in your classrooms and training with your aircraft (with Pinky and Whitey). The curriculum is phased just right and the instructors are very helpful. I like the flexibility in schedule that you are offering. 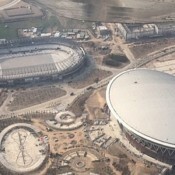 It made me finish my training in a very short time. I will forever be grateful for the knowledge you imparted. 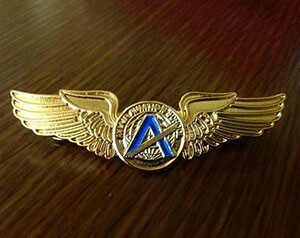 Thank you Aviair for the skills, aviation core values and technical knowledge that I obtained while studying there. Training at Aviair allowed me to meet the highest standards of performance throughout my career - from a student pilot with no flight experience to becoming a first officer at a major airline. I took my Instrument Rating refresher course at Aviair. I was expecting it to be just a review but I got more than that. My knowledge and understanding of instrument flying were reinforced and further enhanced. The program is aimed at educating pilot trainees to grasp at first the very basic, and later on to prepare them for airline core flying. 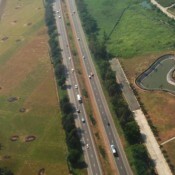 I can attest to the fact that I am where I am now because of the knowledge and skills I have gained with Aviair.